Thank you to all composers who participated in the 2017 edition of Miami International GuitART Festival Composition Competition by submitting wonderful new guitar works! Many thanks to the distinguished judges Orlando Jacinto Garcia, Jacob Sudol, and Carlos Rafael Rivera for their great work! 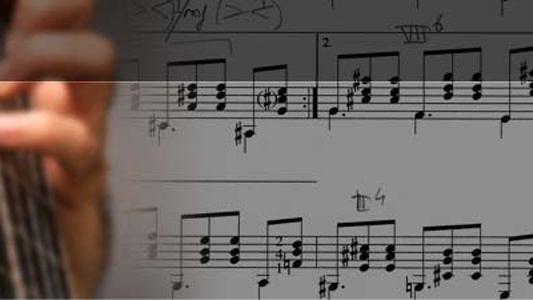 The winning composition will be performed in the festival. Hope to see you all in the festival events.